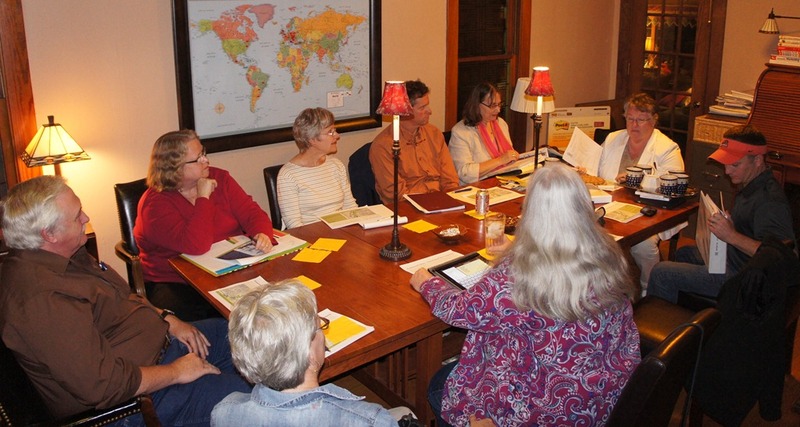 The Roundtable is a group of Northfield citizens, inspired by a group of private investors in Holland, MI. The Holland group secured private investment, land-banked property, and created a guiding vision for real estate development in their community. The Northfield Roundtable was originally formed by Dave Van Wylen, Blake Abdella, and Rick Estenson. The group has steadily grown over the past two years and now includes a baker’s dozen of prominent citizens. Initial ideas included reconnecting the community to the river, strengthening the ties between west and east (particularly the colleges), greening the commons, and enhancing the relationship between the commercial and residential neighborhoods. The current focus in on greening the corridor, or turning Highway 3 into a public amenity or community space.The Northfield Downtown Dev. Corp. (NDDC) is a 501(c) non-profit (and non-partisan) corporation committed to working collaboratively for a vibrant and vital and Downtown Northfield. The NDDC was founded in 2000 by Bardwell Smith (Carleton College), Brett Reese (Rebound Enterprises), Jim Braucher (Professional Design Group), and Keith Covey (two-time Mayor of Northfield). The Downtown Forum is free and open to the public. Coffee and cookies will be served.